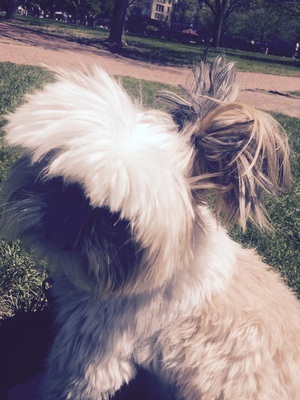 Shaggy is rocking the man bun! I dare you to compete with him. 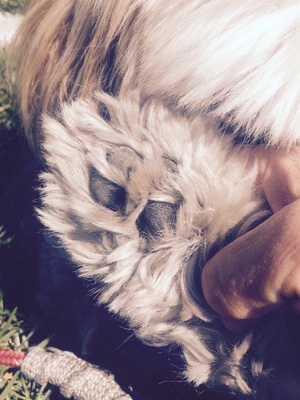 Shaggy waving his urban paw to us.